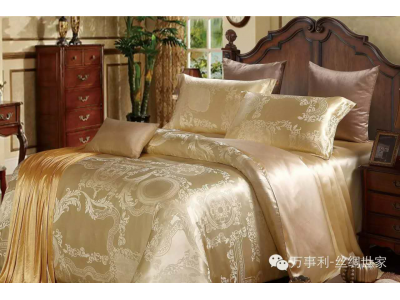 Luxury top-class 4-piece non-standard QUEEN bedding set, made of 100% mulberry silk. NOTE: the bedding set does not include any comforter or filling, you may put your own comforter or blanket into the cover. Luxury top-class 4-piece QUEEN/KING bedding sets. 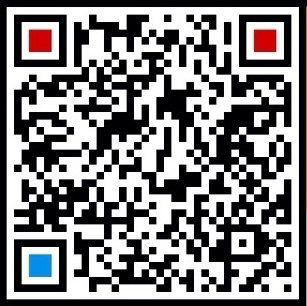 Variety of pattern design are a.. Luxury top-class 4-piece QUEEN/KING Texas BlueBonnet bedding sets. The bedding set inc.. 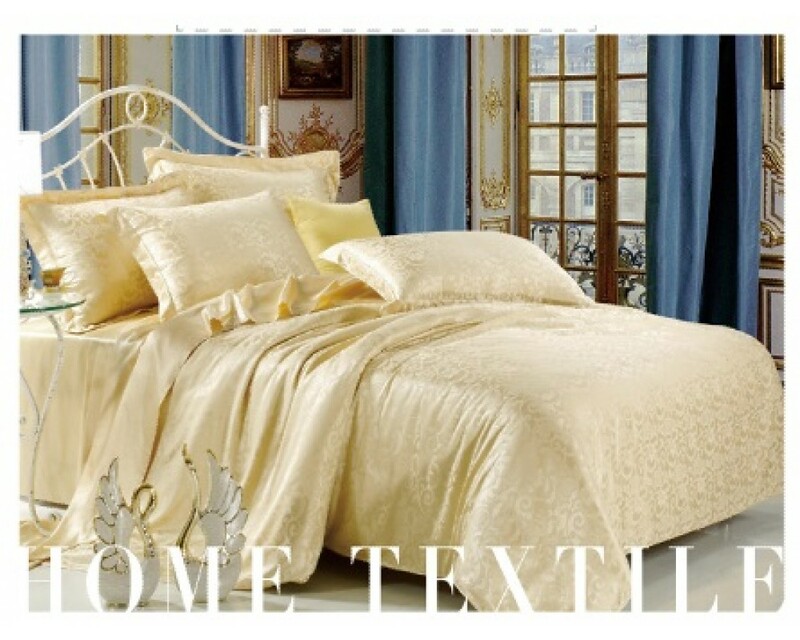 Luxury top-class 3-piece TWIN/QUEEN/KING bedding sets. 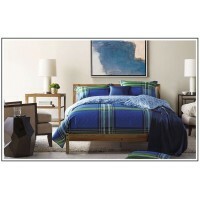 The bedding sets include of:-&n..